Indian American Suresh “Sam” Shah shot dead in Texas - Integration Through Media ....! 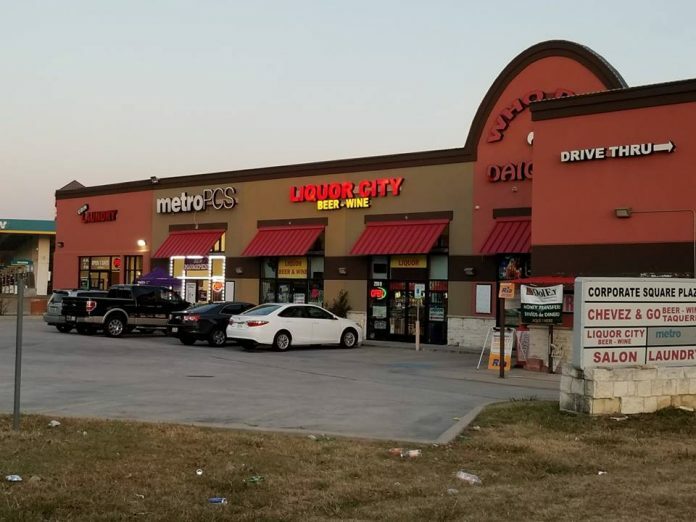 TEXAS: Indian American Suresh “Sam” Shah was killed Monday at Liquor City on Corporate Drive in Lewisville, Texas. Liquor store owner Suresh “Sam” Shah, was declared dead at the hospital after being shot in the chest at Liquor City. Shah is one of the owners of the corporation that owns the store, Jai Shakti Global Inc., local police said. Police responded at 10 p.m. Monday night to a report of a man, Shah, laying on the ground not moving outside the liquor store. They would quickly learn that he had a gunshot wound to the upper right portion of his chest, and called for a medical vehicle. Dispatch then instructed responding officers and medics to preserve the scene as best they could, via radio traffic.